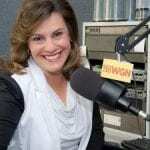 Hear the show, filling in on WGN Radio with various special guests, starting with Paul Irving , staying forever young with the Chairman of the Milken Institute Center for the Future of Aging and Distinguished Scholar in Residence at the University of Southern California Davis School of Gerontology. He says for the first time in the world’s history and U.S. history, there are more people over 55 than under. Over a billion in the world are 60 plus. And that number in the U.S. and worldwide continues to get larger. The world will look older down the road, due to improvements in sanitation, safety and medicine as well as lower birth rates. 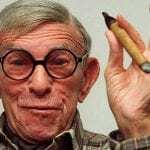 famous old guy but was George Burns ever really old? If that is the case, then why are ad agencies more impressed with the millennial age group when compared to a TV or radio listener over 50? Irving says they’re plain wrong, not having caught up with reality. The mature market is IN FACT the largest growing and largest spending market in the U.S.
It’s true that many old people do have financial issues but what is old? If you’re 65 or 70, you may well be vital and have expendable dollars to spend. In fact, a record number over 65 are working full or at least part time, often in second careers. 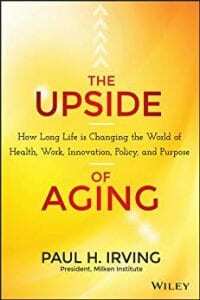 He notes positive attitudes about aging matter greatly, and typically correlates with general health. The Amazing Kreskin is still around, still talking – as I learned, talking a lot. 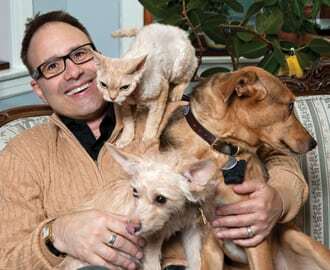 He’s a pet lover for sure, but what does he predict about the future? It took a while but he finally offered his vision of what will be our future in America. 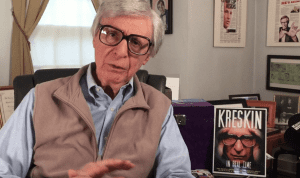 Kreskin talks about the movie that’s being made about his life. No word on whether it will be Brad Pitt or Tom Cruise that will play him. So, what was Johnny Carson really like? After all, he was about a regular with Carson. And the story he tells about the Amazing Karank ,which Carson borrowed from Kreskin, is legendary in show biz. He offers some serious concerns, even regarding censorship and how serious we take ourselves these days. And he’s really concerned about loneliness, especially among young people. We chat about who the Chicagoan of the year may be. I suggest Rahm Emanuel left office for another reason, aside what he has publicly said. What are the best and the worst cities for keeping New Year’s Resolutions? What are the best and worst cities for New Year’s Eve? How much money does the average person spend on New Year’s Eve? Computer consultant Fred Kilbourn and self-professed geek talks about computer viruses, and how to avoid them. 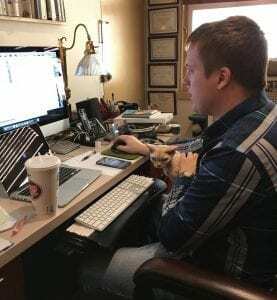 Is it true that Mac users have few, in any, virus issues, and – if so, why? Fred talks about why the viruses exist and what the objective of the ‘bad guys’ are. Fed answers a text question, put simply, “What is the cloud?” How is the best way to back up your content? How much back up is enough? Among the text questions: Why are toner and ink cartridges for printers so darn expensive? We talk about wi-fi and fast speeds, and Fred says even faster speeds are coming. 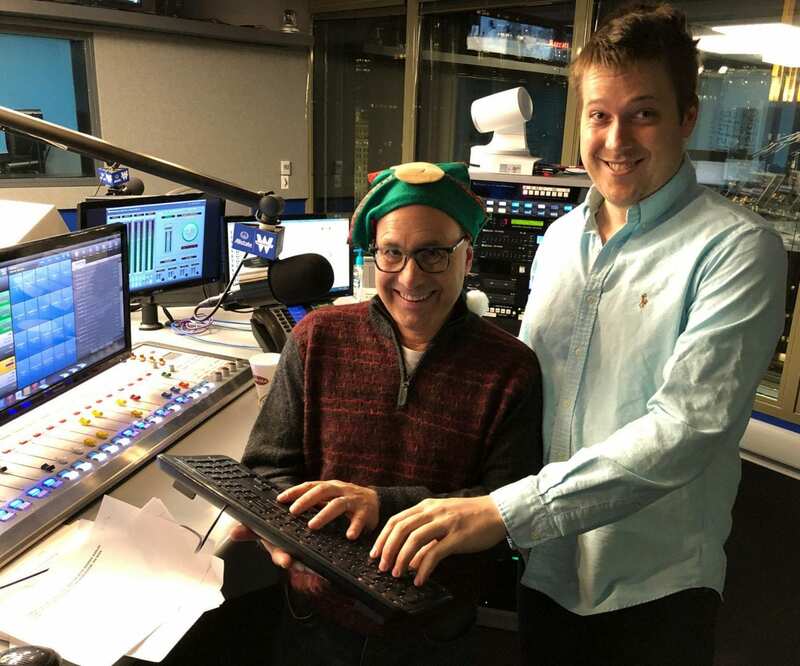 Fred also describe what 2019 will look like regarding computers and mobile devices, including casting your TV (and he explains what the heck that means). 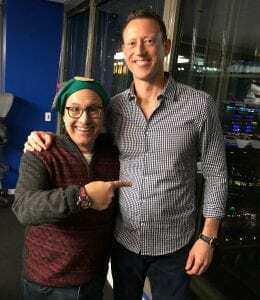 We begin by taking about the fact that SO many Americans are overweight or obese, so no surprise there are so many resolutions to get into shape, says certified personal trainer Michael Moody. And our health as a nation is suffering as a result, most especially with diabetes. Moody authored Redefine Yourself, and we talk about how to do just that. Do Moody’s clients keep their resolutions? Is it a good to make resolutions, especially regarding getting into shape and weight loss? Surprisingly, Moody says it might not the best idea to pay attention too carefully, getting on the scale every day. 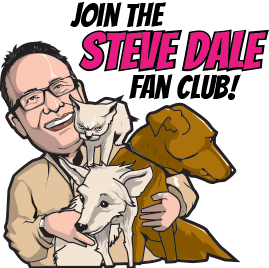 A texter asked about chair exercises and their value, and adding resistance.We also talk about the importance of daily movement and what that means. He says if you want that resolution to stick, to really lose weight, you need to adjust your diet. Moody also trains marathoners – even one who ran a race in Antartica. Instead of running with the bulls, she ran with the penguins.